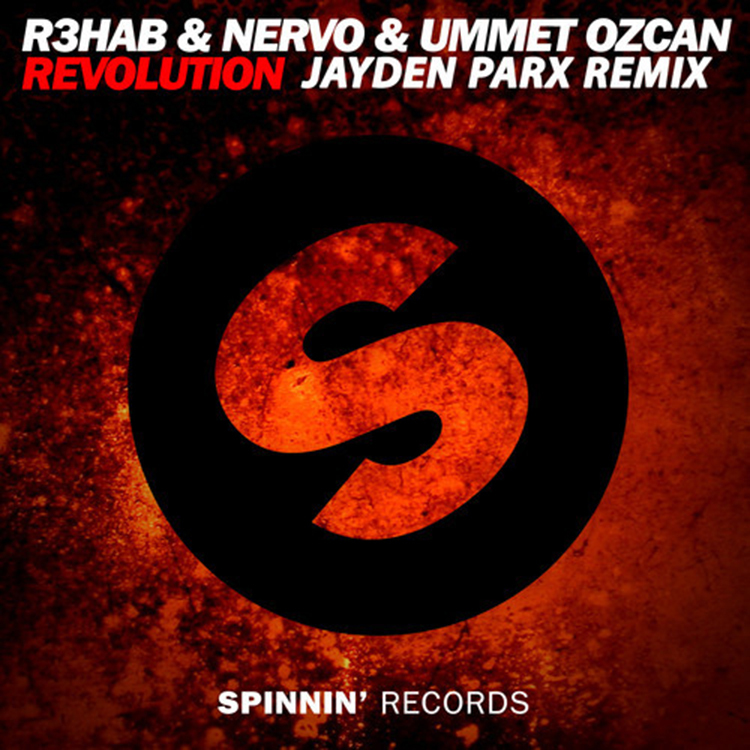 This track by R3hab, Nervo, and Ummet Ozcan is revolutionary and blows people’s socks off. It is that festival banger that everyone loves. Jayden Parx realizes this and decided to take this track over the top and go even further with this. Jayden Parx knows how to make this remix pack a punch and does it in the nature of trap. The drops in this remix…wow. This is something that you will love because it takes the best of the track and the best of the remix and merges them. Check it out and download it since it is free!